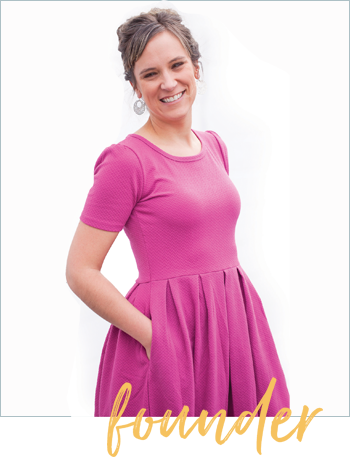 Did you get a chance to read the PDF about How to Make Money with a Subscription Box Business? If so, now you know the basics of how the profit side of things work – that is, the ONE thing you have to master: Wholesale buying. If you didn’t read it yet, be sure to download it HERE. Now, my plan with these emails is to filter through all the clutter and serve you up the best of the best content, thus saving you HOURS in your subscription box business research + strategy. So today, I’m sharing a recent podcast episode I recorded with The Product Boss. You can binge-listen during your summer travels…trust me, its worth it. 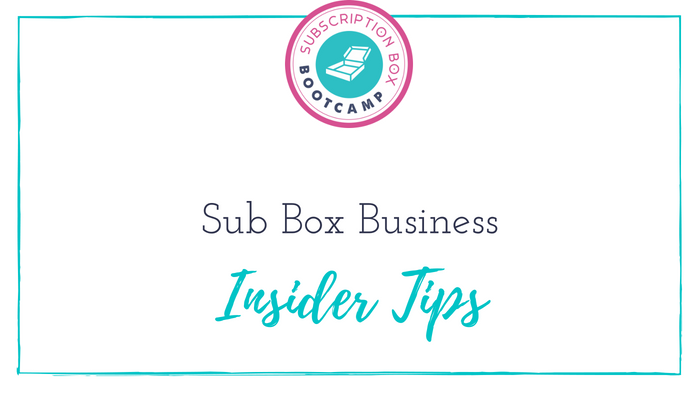 The Subscription box industry is unlike any other, so now is the time to start learning the ins and outs!